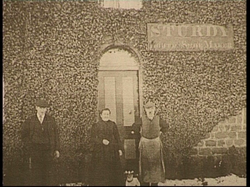 Are you worried that memories of “Old Masham” are being lost? Could you help to record those memories for future generations? We are seeking individuals to talk with local people about their memories. You will receive full training in oral interview techniques. All equipment is provided and expenses covered. Time commitment is very flexible. 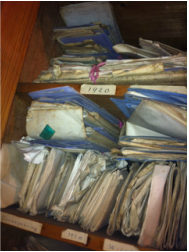 We have 25,000 legal papers from solicitors in Masham dating back to 1770! Could you spare a couple of hours to help read, sort and catalogue the papers onto a database? No previous experience needed. You never know what you will pull out of the box next!